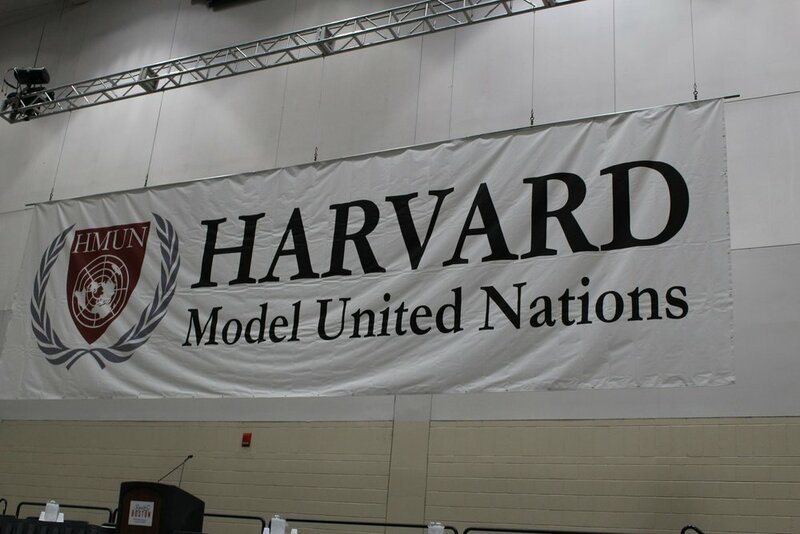 Harvard Model United Nations is a four-day international relations simulation for high school students held annually in downtown Boston. 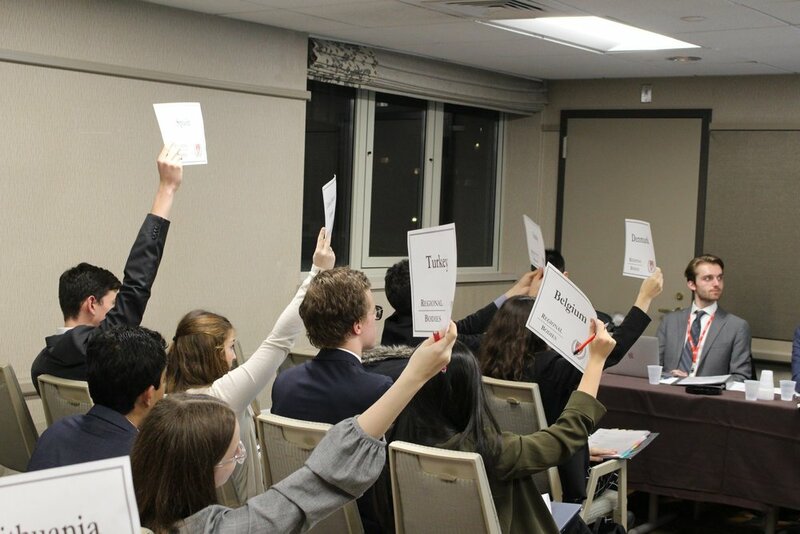 At HMUN, delegates gain insight into the workings of the United Nations and the dynamics of international relations by assuming the roles of world leaders and international decision makers. HMUN is an exciting opportunity for young leaders to debate the most pressing issues of the day and to draft innovative, creative solutions. Participants will develop several skills throughout this process, including but not limited to: public speaking, negotiation, teamwork, leadership, and policy crafting. True to the spirit of the United Nations, HMUN strives to foster a constructive forum for open dialogue on a range of complex issues, including international peace and security and economic and social progress. We ask delegates to think critically about the world around them, and to think in new and ambitious ways. What is the purpose of multilateral organizations like the United Nations? What can they achieve? How do we balance national interests with the interests of the international community? How do we ensure that those with power use it responsibly? What can young people do to affect change in their own communities and the world at large? 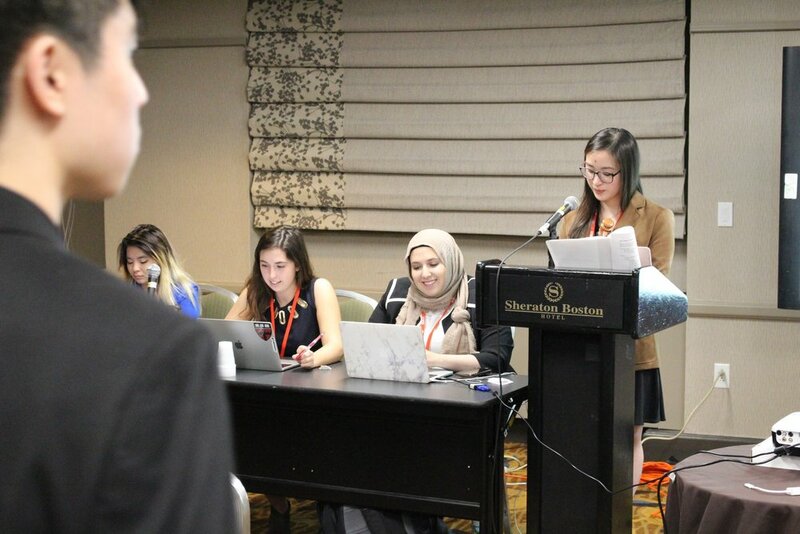 HMUN 2020 builds upon decades of experience. In 1927, Harvard held its first annual model League of Nations, followed by the first model United Nations conference in 1953. This longevity and the dynamic that only a conference of our size can provide make HMUN the premier simulation of its kind in the world.